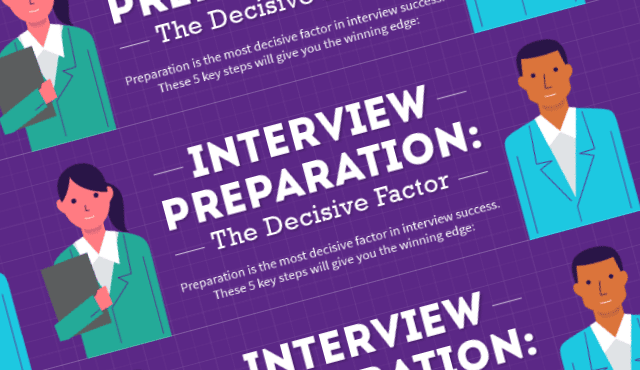 Interview Preparation: The Decisive Factor #Infographic ~ Visualistan '+g+"
How do some people ace their job interviews every time? Yes, some people are naturally better than others in interviews. But everyone can improve their chances of success by taking steps to prepare for an interview. If you’ve ever wondered how they do it then this infographic is for you.